PARLIAMENT was nearly reduced to a boxing arena Wednesday as Zanu PF and MDC legislators nearly came to blows over President Emmerson Mnangagwa’s legitimacy. The midweek question and answer (Q&A) session turned ugly after the MDC’s Zengeza West legislator Job Sikhala complained about the absence of most cabinet ministers. 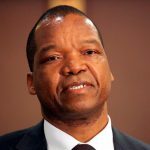 “We are expecting our Ministers to be present,” said Sikhala. “Today, we have only the Leader of the House and a Minister of State who in terms of the Constitution cannot answer questions from Hon. Members of Parliament. “Why are Ministers not taking parliamentary business seriously? The Leader of the House cannot answer all the concerns of the Members of Parliament. “Who are we going to ask questions today because the front bench is empty? Justice legal and parliamentary affairs minister Ziyambi Ziyambi stood up and declared that he would not respond from opposition legislators until they recognise Mnangagwa as president. 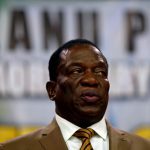 The MDC has refused to recognise Mnangagwa’s victory in the July 30 election, claiming the vote was rigged in his favour by the Zimbabwe Electoral Communication. Said Ziyambi; “I just want to respond to the members and indicate that Ministers according to the Constitution are appointed by the President and they serve at the pleasure of the President. “The Hon. Members do not recognise the President and I am surprised. We cannot continue in this House with hypocrites. “I request that from today until they issue a public apology to the President, no Minister is going to answer a question from this side of the House,” Ziyambi added before taking his seat. Rowdy scenes followed as the MPs then started shouting obscenities at each other with a fist fight nearly breaking. As the commotion continued, Zanu PF’s Buhera North MP Joseph Chinotimba was alleged to have labelled MDC’s Tabitha Khumalo as a “prostitute” drawing anger from her side. “Chinotimba has no right to call me a prostitute,” charged an enraged Khumalo. Sikhala then stood up and told Ziyambi to behave like a lawyer. “As leader of the House and a legal practitioner, he knows that there is a de-jure and a de-facto President. The statement by Ziyambi is not doing him any good. 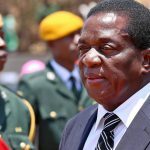 He is confirming that there is a dispute over legitimacy of Mnangagwa. Ministers are government servants and they are paid by tax-payer’s money. The issue was later resolved after Ziyambi was summoned by Acting Speaker William Mutomba who ruled that the (Q&A) session should continue. “My ruling is that both sides have made their point. I must say that we have come here for Parliament business,” said Mutomba. 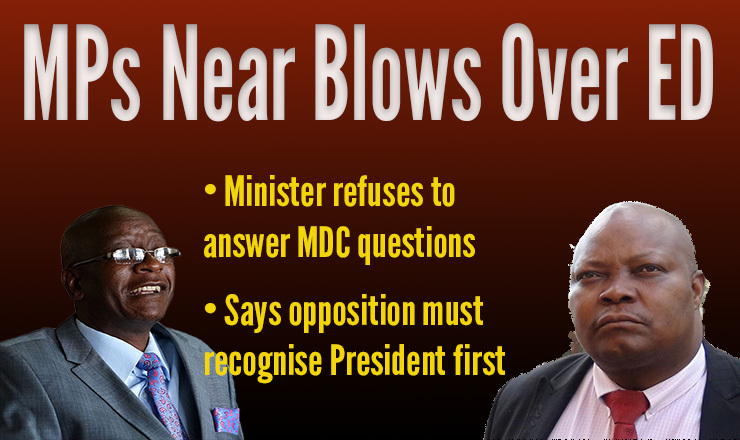 There has been some bad blood in recent weeks since the ruthless booting out of MDC legislators from parliament by Speaker Jacob Mudenda over disrespecting of President Mnangagwa. Relations have been frayed in Parliament after MDC MPs were violently thrown out during the presentation of the 2019 budget for refusing to rise to their feet as Mnangagwa entered the House. 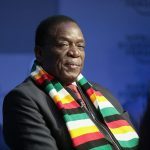 The Zanu PF leader later scoffed at the protest, telling supporters at a rally that he would continue to rule the country whether or not the opposition recognises his legitimacy.